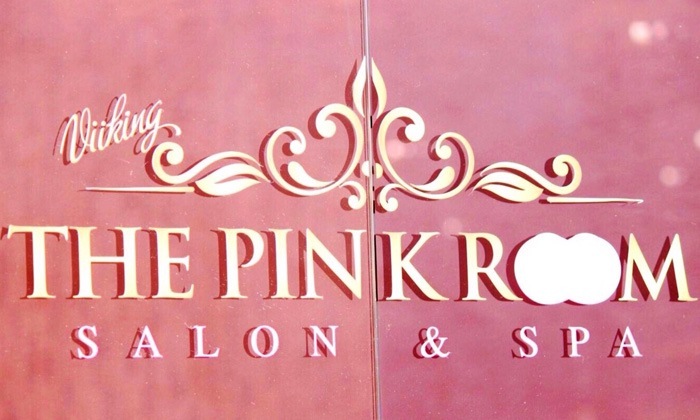 Located on Uttorda Beach, Planet Hollywood Goa, is a star hotel that house The Pink Room Spa. The spa offers service from haircuts to body massages to bridal packages. They have a chic ambiance and pleasing and well-trained staff.